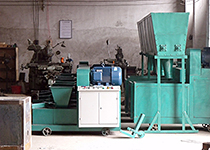 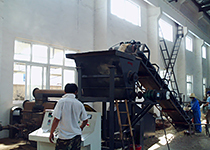 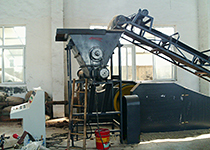 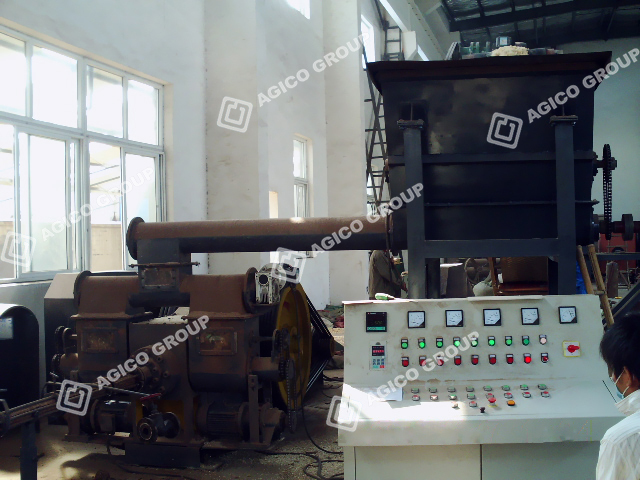 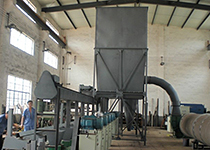 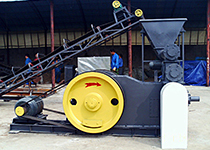 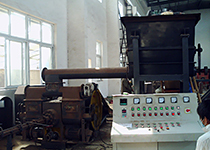 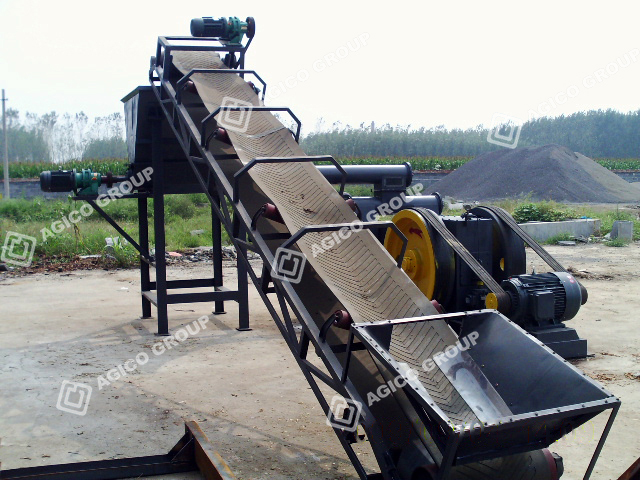 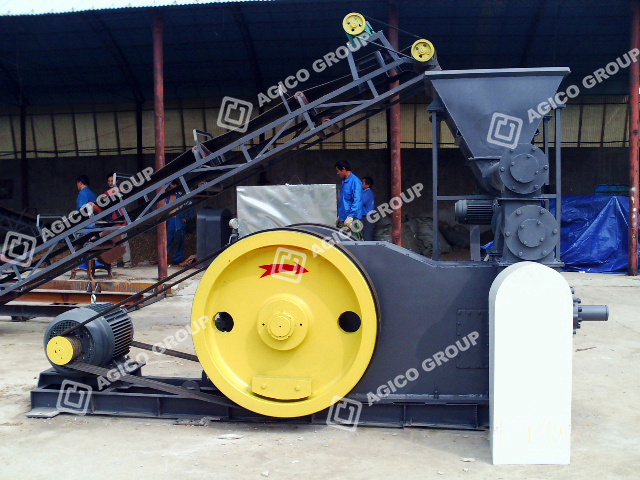 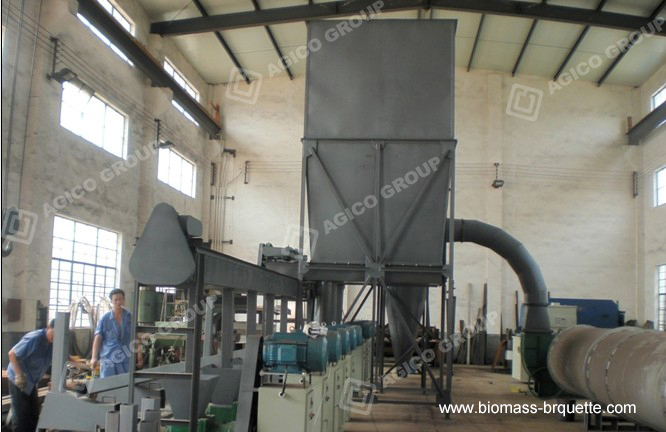 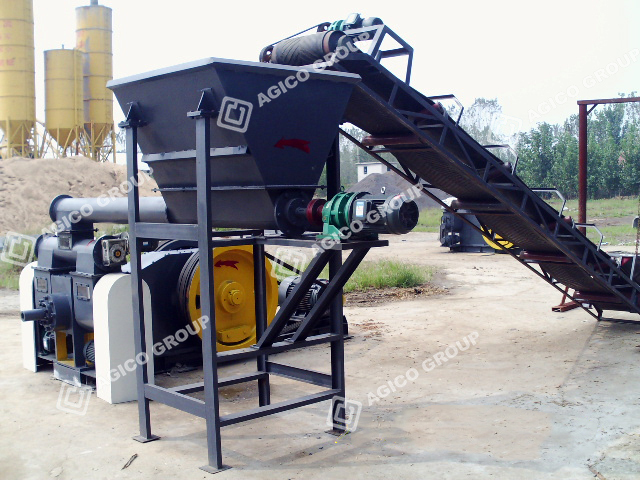 We are one of the best biomass briquetting machine manufacturers in China with years of research on briquetting technology. 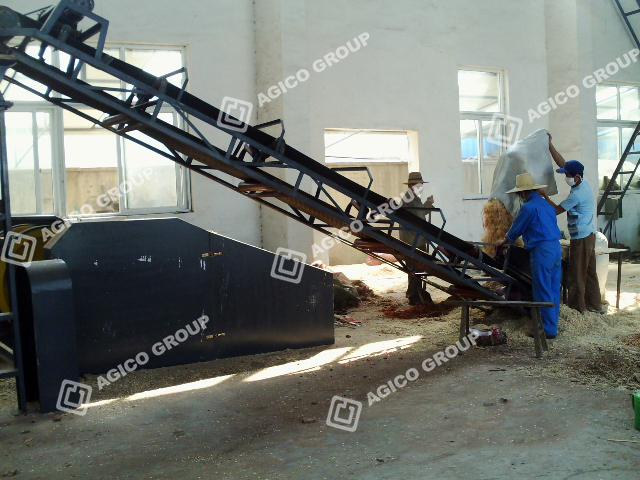 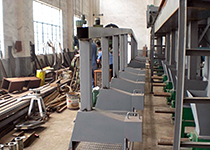 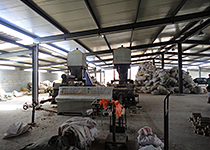 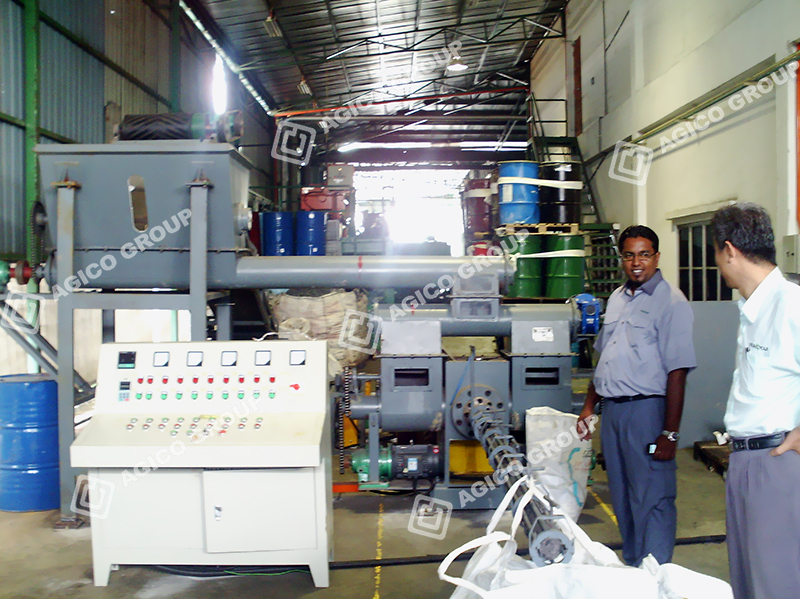 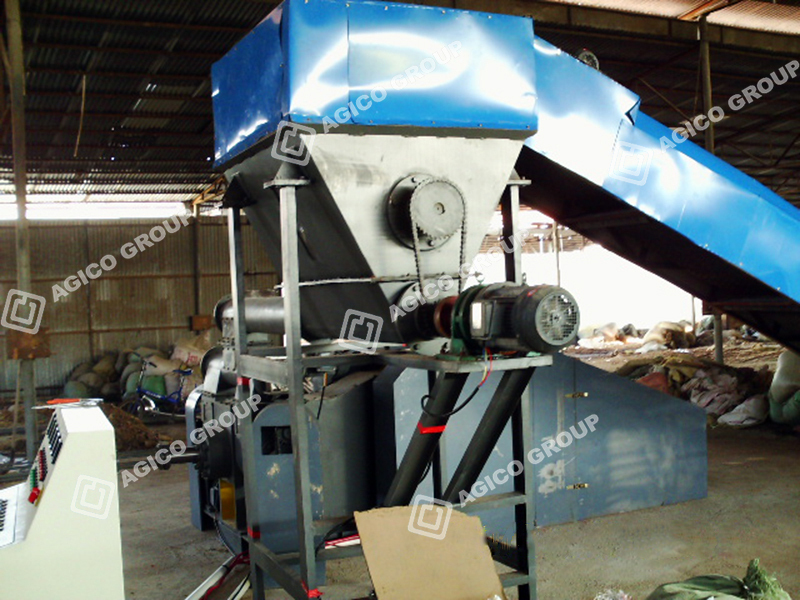 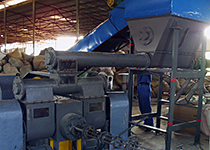 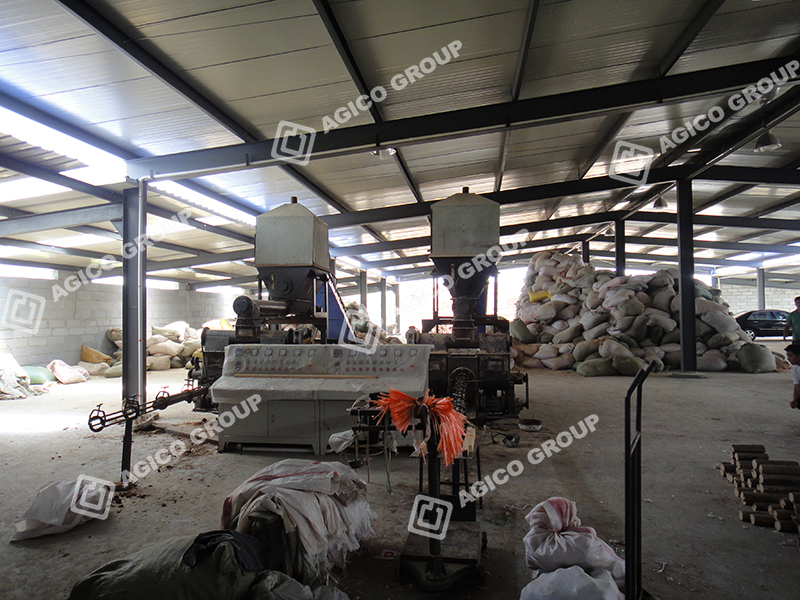 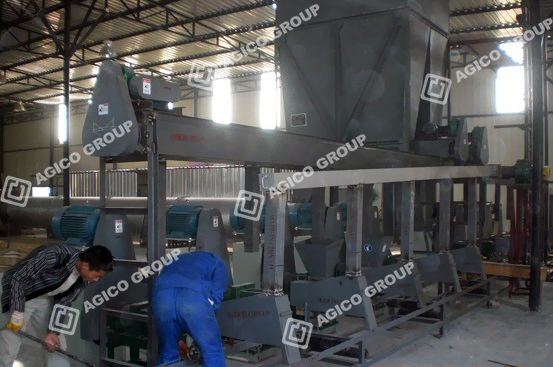 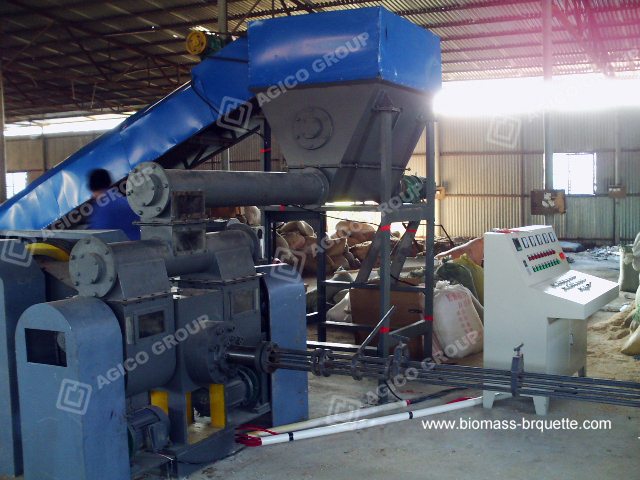 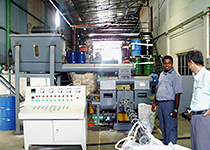 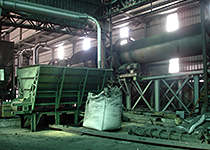 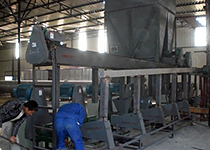 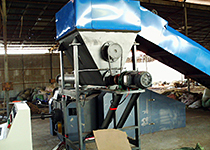 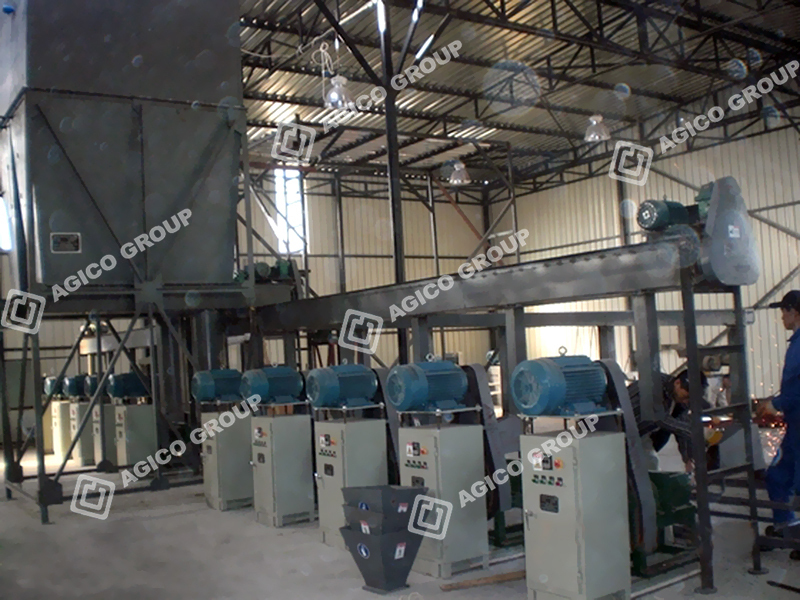 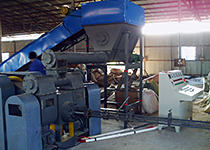 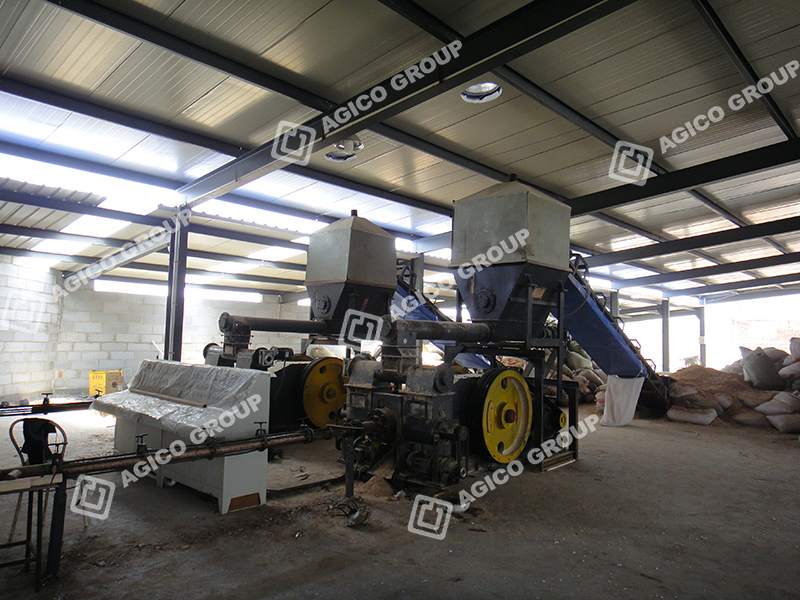 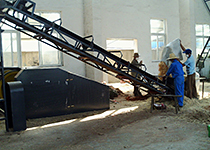 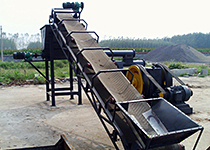 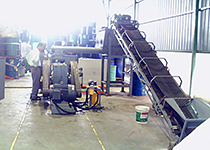 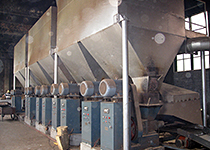 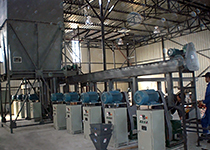 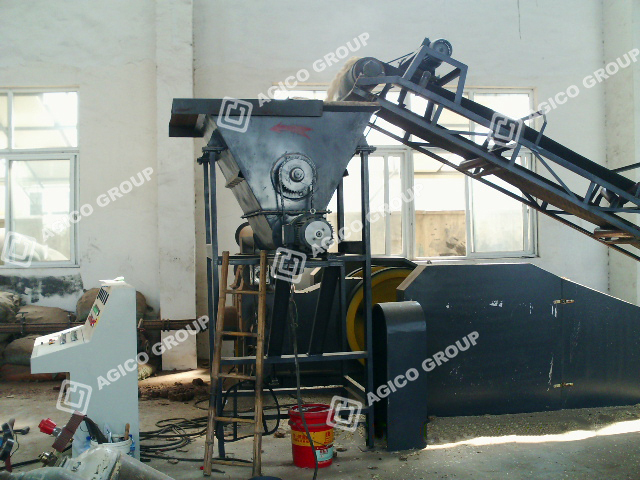 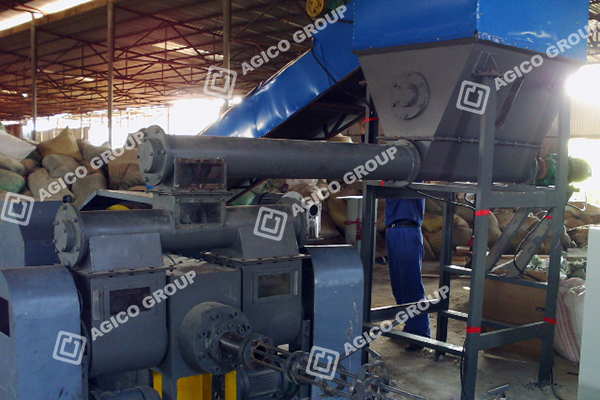 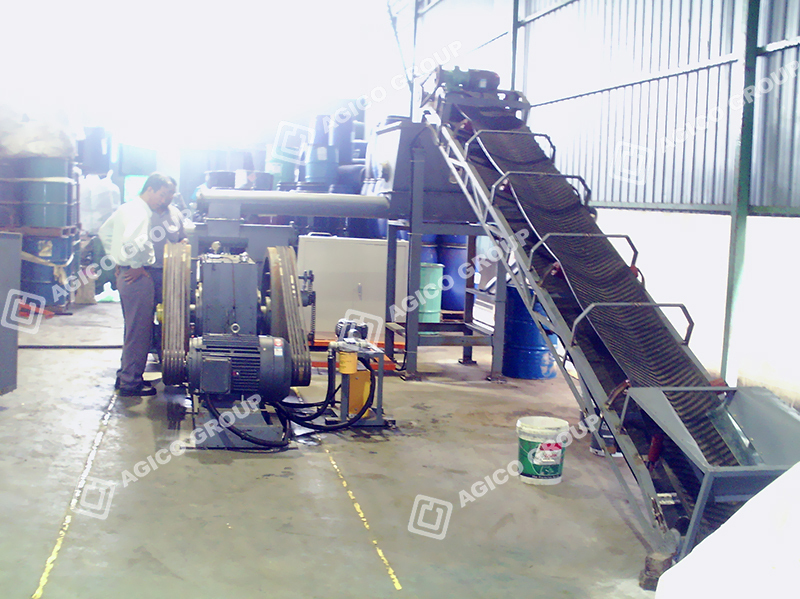 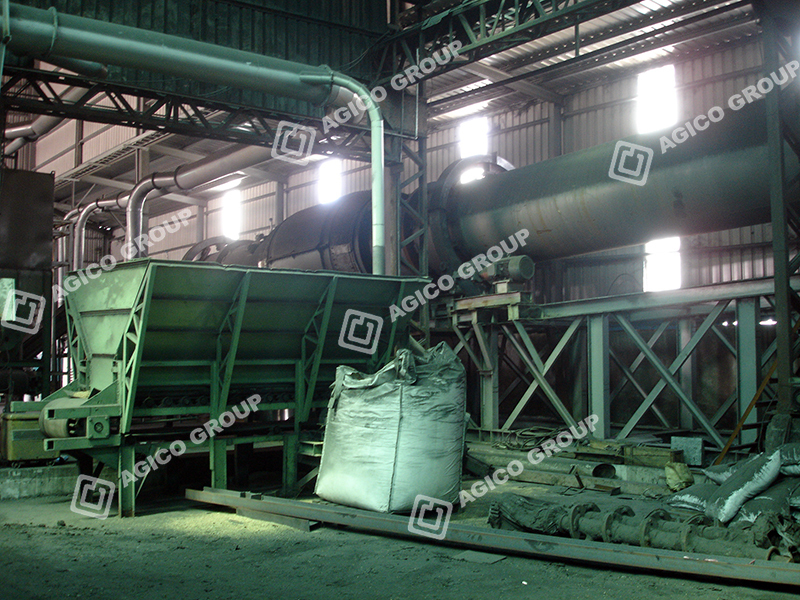 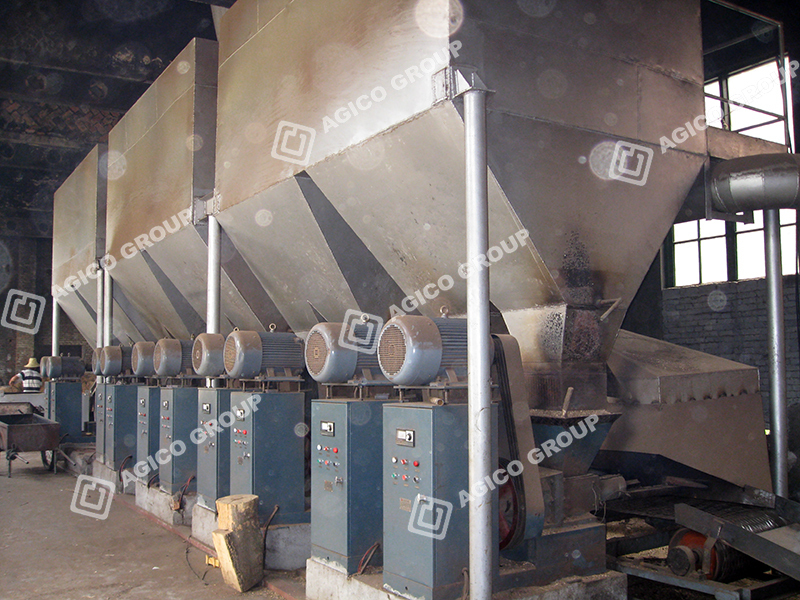 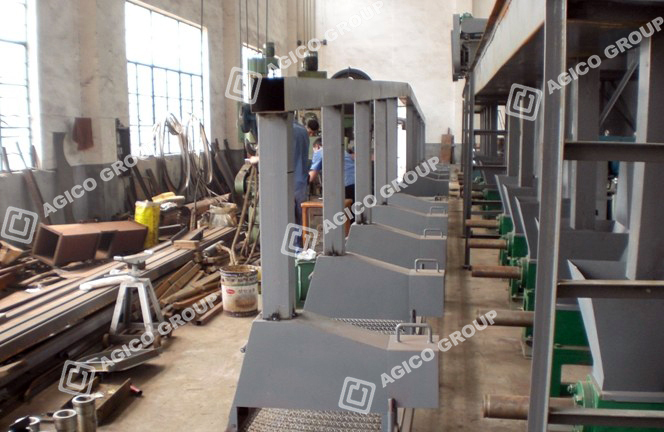 We have many biomass briquetting projects. 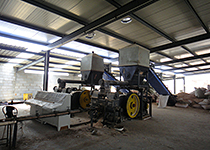 The following is the photos of some of our projects.